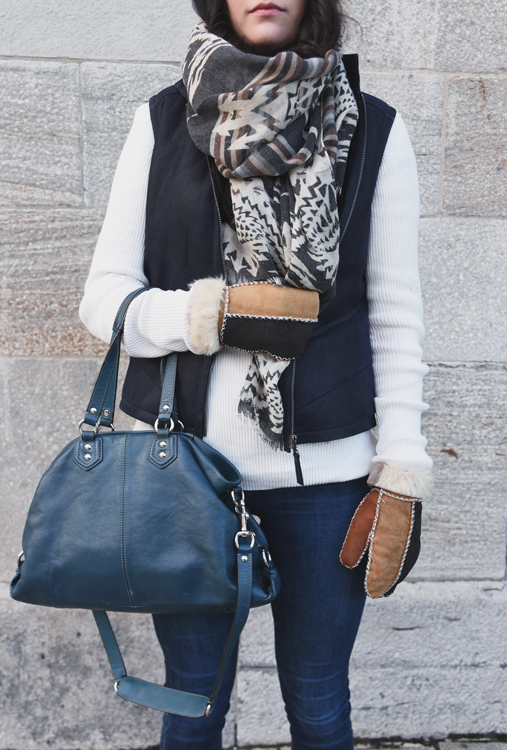 Looking for warmth and luxurious style combined? 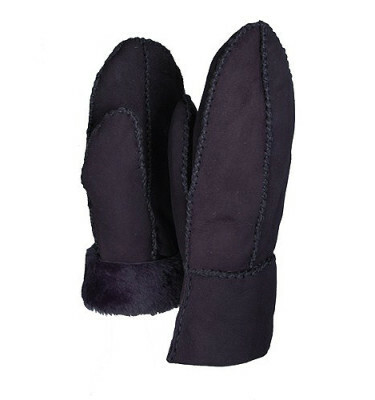 Then opt for our Women’s Merino mittens. 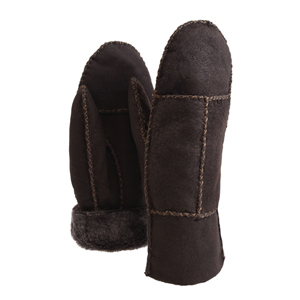 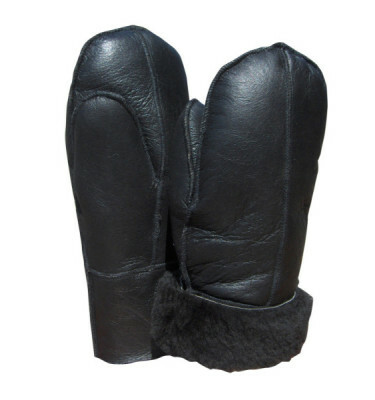 They are made of genuine Merino sheepskin with a suede finish. 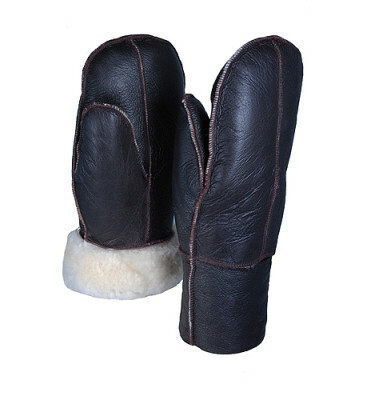 The inside is plush sheepskin which gives you a feeling of comfort and warmth. The detailed stitching and classic look make these the perfect mittens! 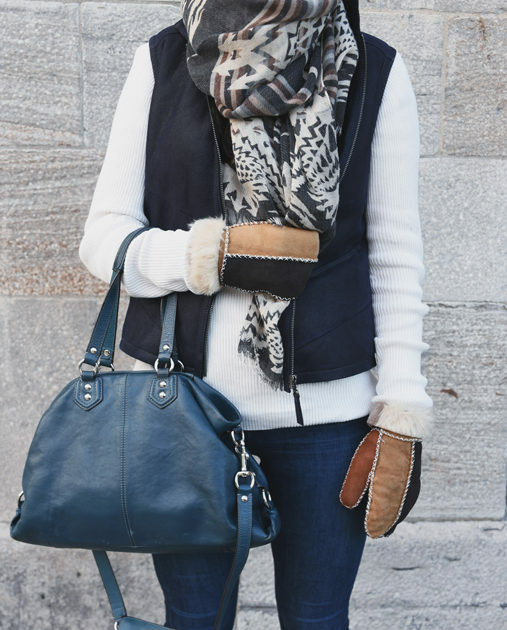 The cuff can be turned for a different look. 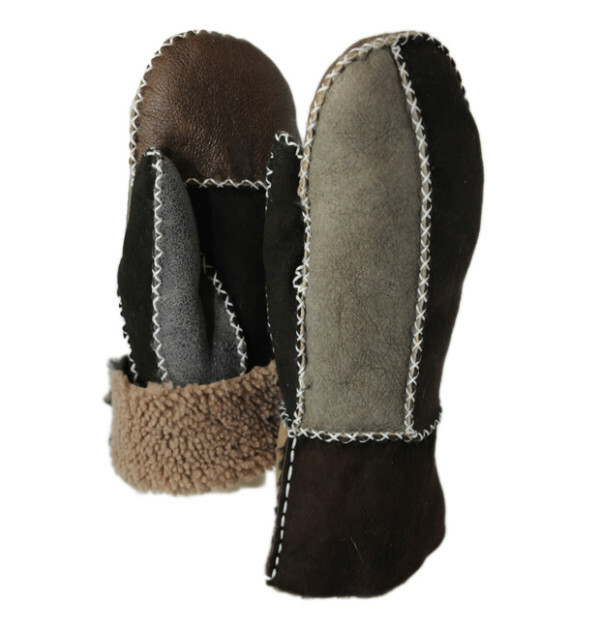 These mitts are available in multi, black and brown.